When an enemy from her past threatens to return, Margaret Douglas must go on the run. But danger is in hot pursuit, and Margaret finds herself matching wits with a man who refuses to be stopped. 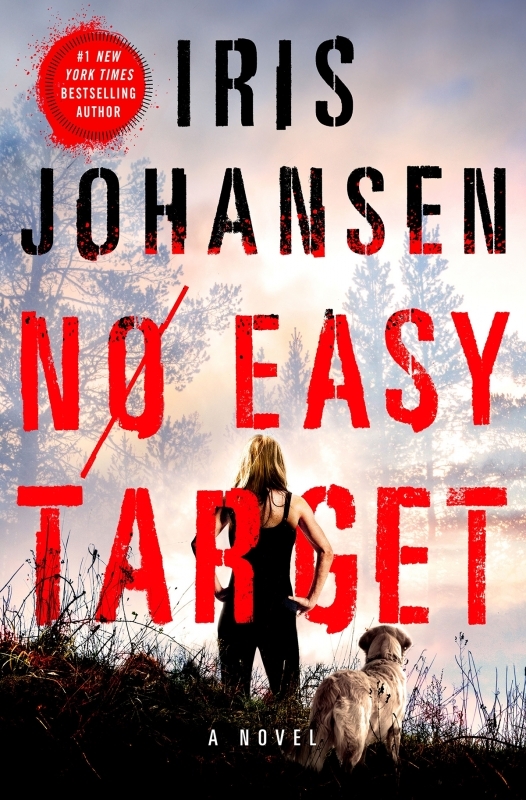 Turning from the hunted to the hunter, Margaret must use everything she has to not only survive but defeat evil and prove she’s No Easy Target in this high-octane thriller.